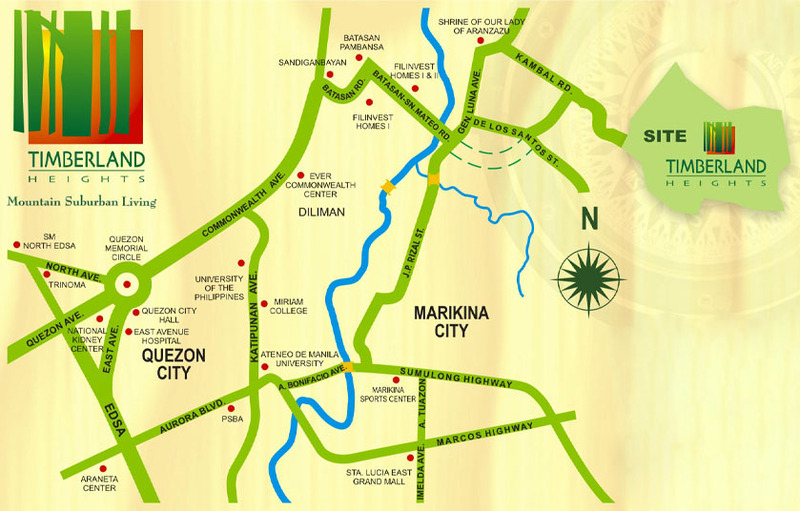 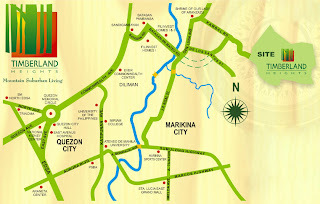 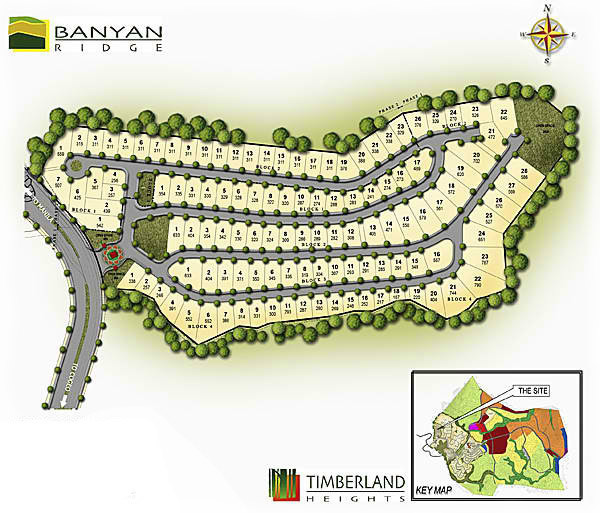 Redefine living in natural luxury at the exclusive residential community of Banyan Ridge. 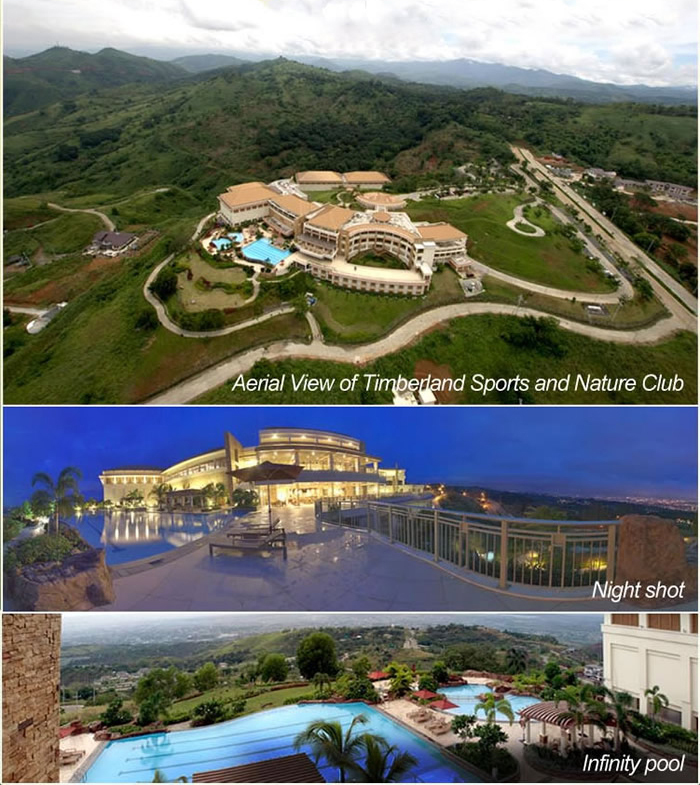 It has 118 open lots for prime home sites, all strategically located on a ridge that provides a panoramic vista of the city and the surrounding mountains. 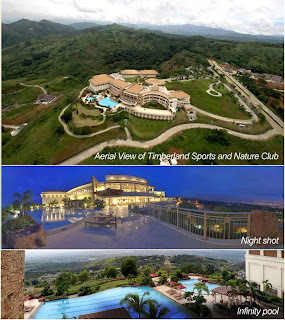 Embrace life's finest rewards at the premier residential resort and nature haven that is Banyan Ridge. 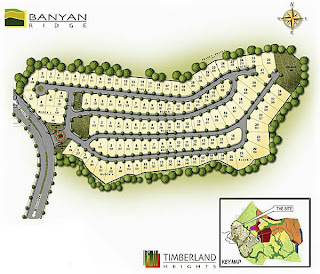 Banyan Ridge offers lush surroundings to 118 exclusive residential lot owners.